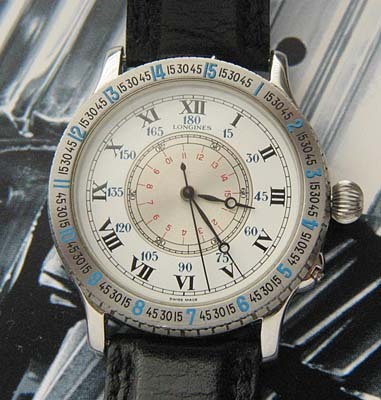 Longines Lindbergh re-issued Hour Angle watch. 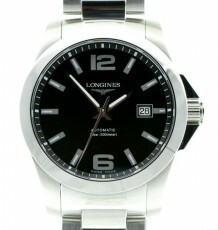 Highly collectible model made by Longines to honor the original timepiece designed by Charles Lindberg. After looking at this 75th Anniversary re-edition of the Lindbergh Hour Angle watch from Longines Heritage collection, I was struck by the attention to detail put into this modern watch. 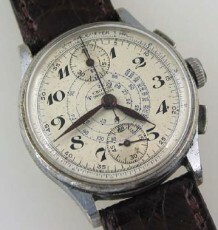 I have had an earlier Chronograph made in the Lindbergh design but this is a time only model with the coolest pocket watch style rear case cover, which opens to reveal a sapphire encased fully damaskeened Longines L614.2 automatic movement. 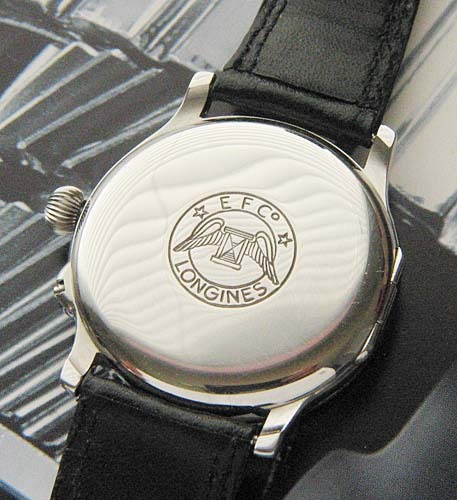 The Hour Angle watch was a design patented by Lt. Charles Lindbergh. This re-edition remains faithful to the original styling cues including the Breguet hands and oversized “onion” winding crown. 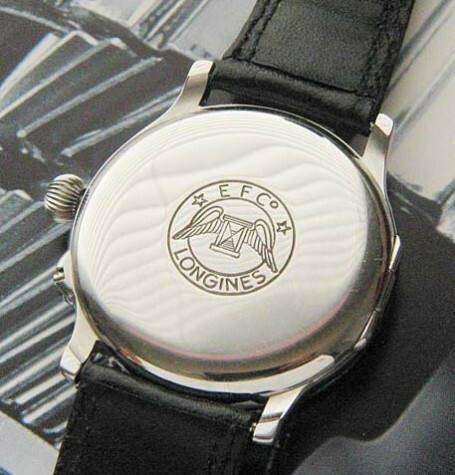 The dial is also a throwback to the original with its 2 tone pattern with black Roman numeral painted hour markers. The watch comes complete with the original wooden inner box, leather passport style document holder, operating manual and warranty card. 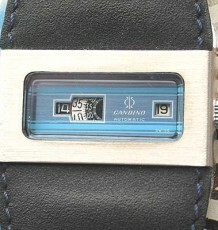 The extra leather extension piece for the original Longines leather strap is still inside the box. 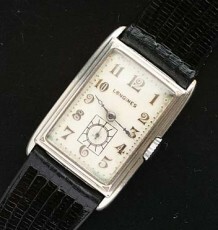 The watch measures 38 mm wide by 42 mm long and is supplied on the Longines black leather strap it left the factory with, please note the unique and original buckles on both the strap and extension piece.